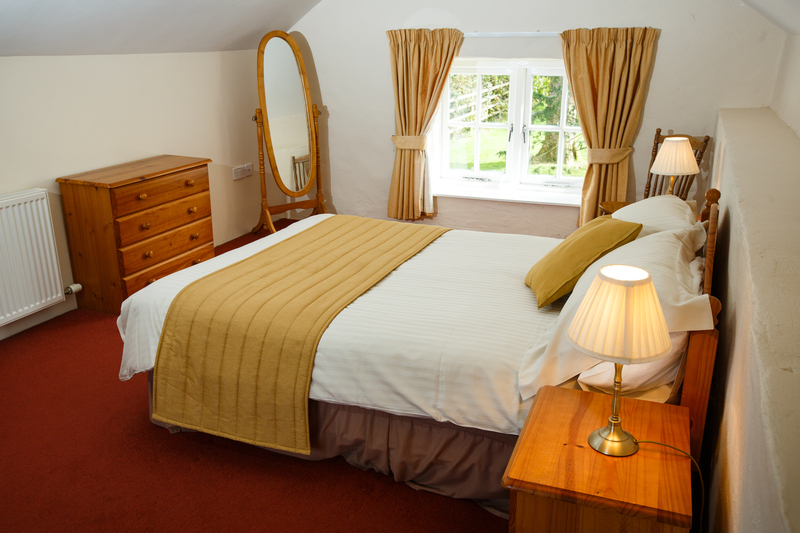 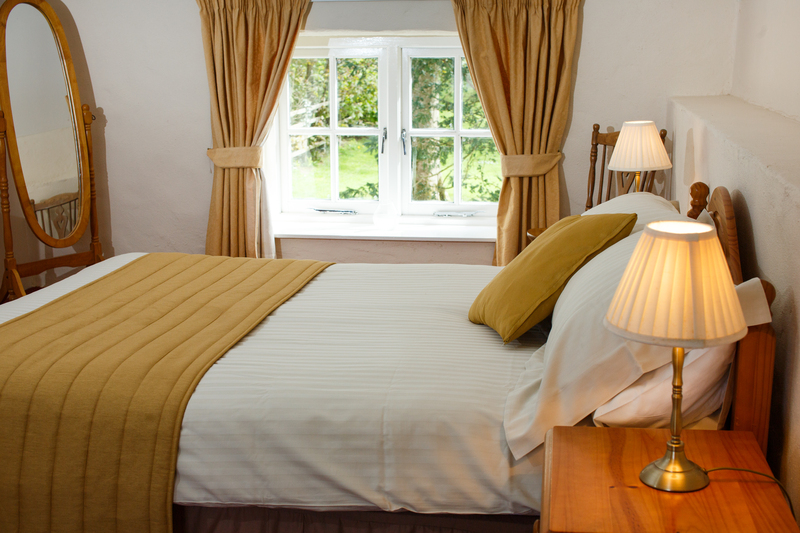 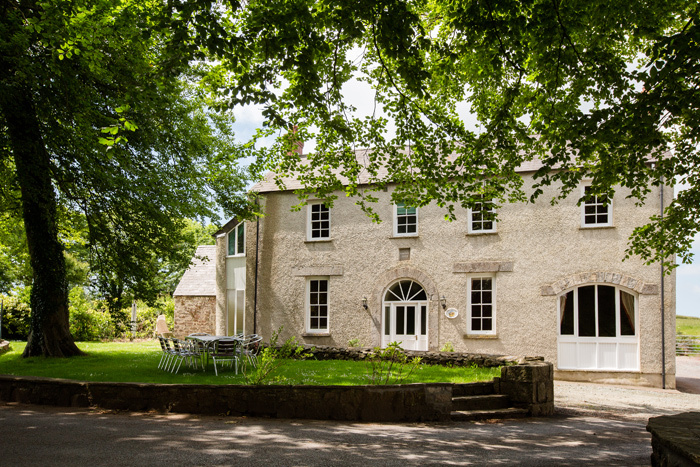 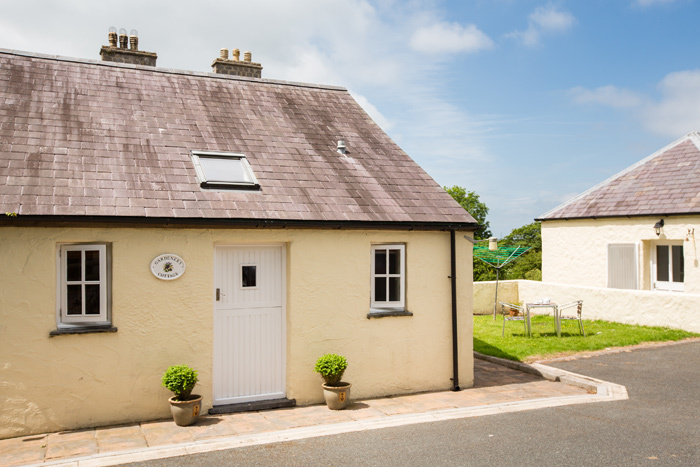 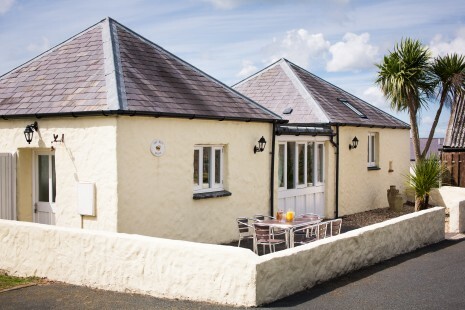 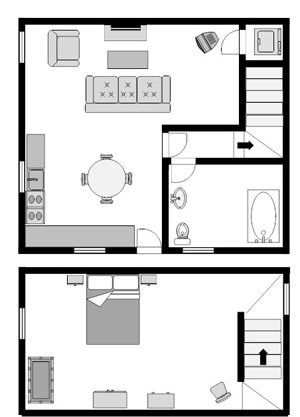 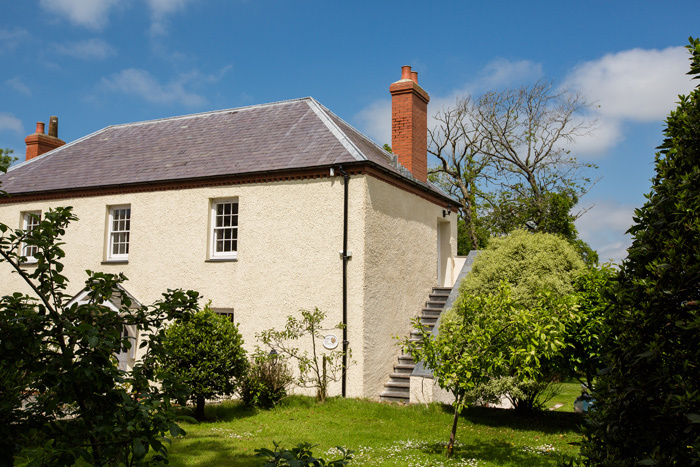 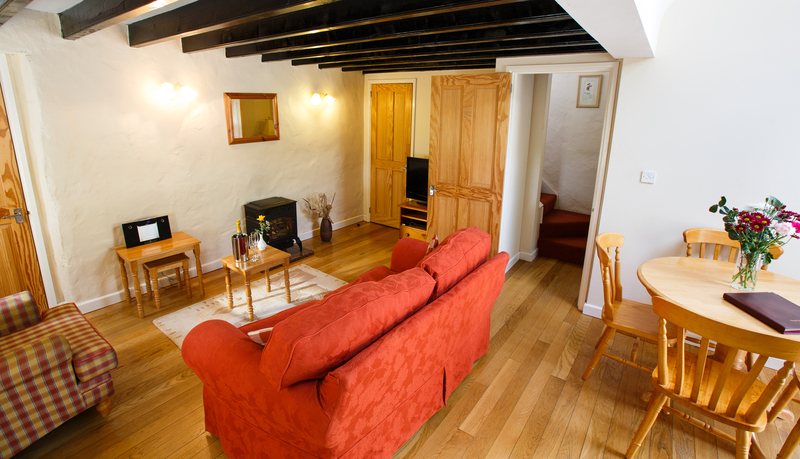 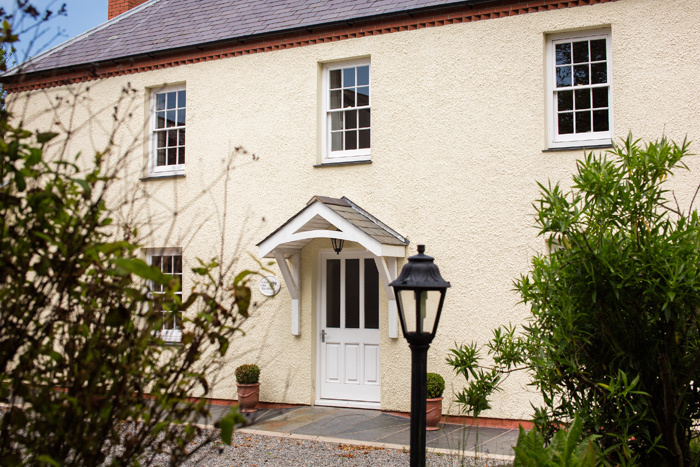 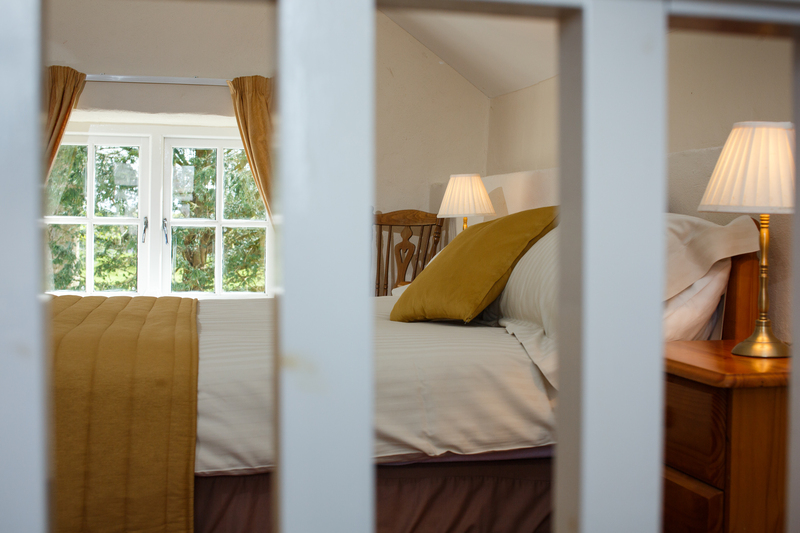 Gardeners Cottage has just one double bedroom with room for a cot/extra bed, together with a sofa bed in the lounge area. 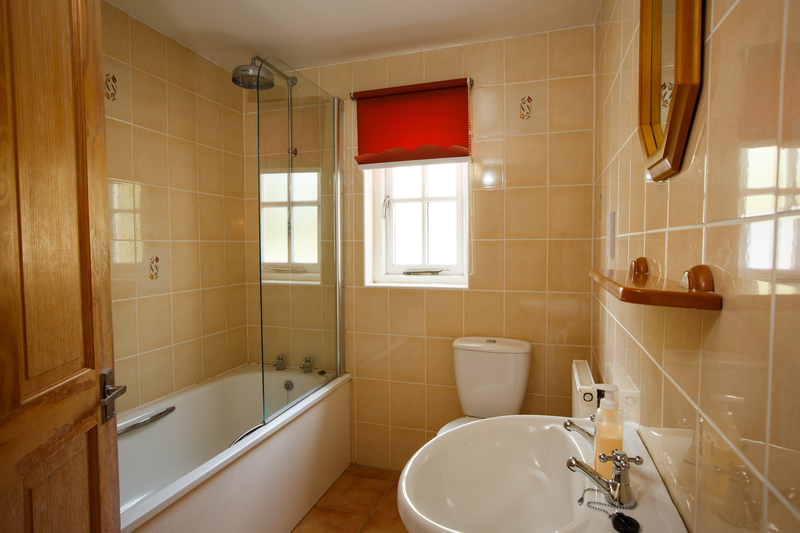 The ground floor bathroom has a bath with shower over. 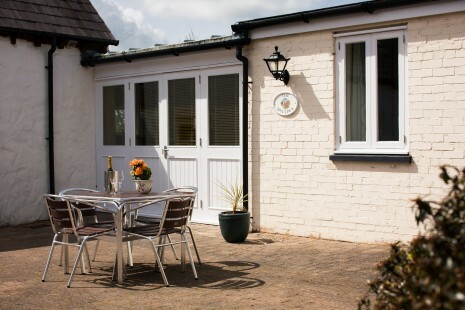 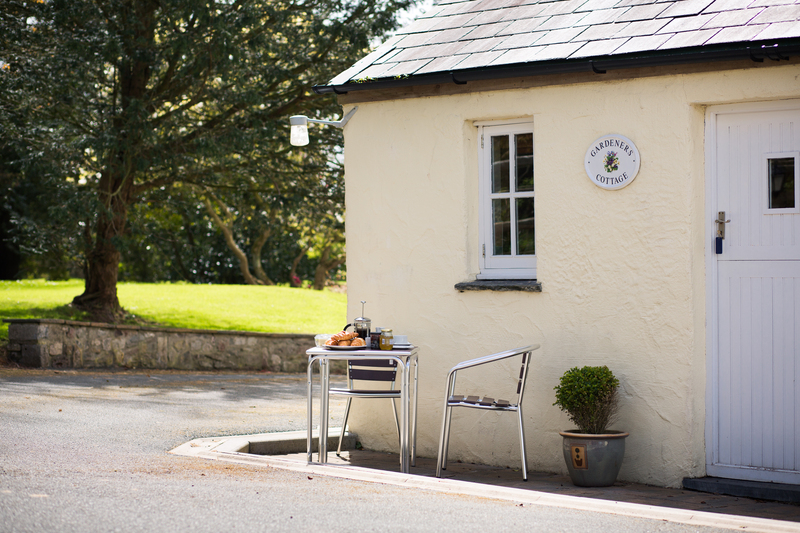 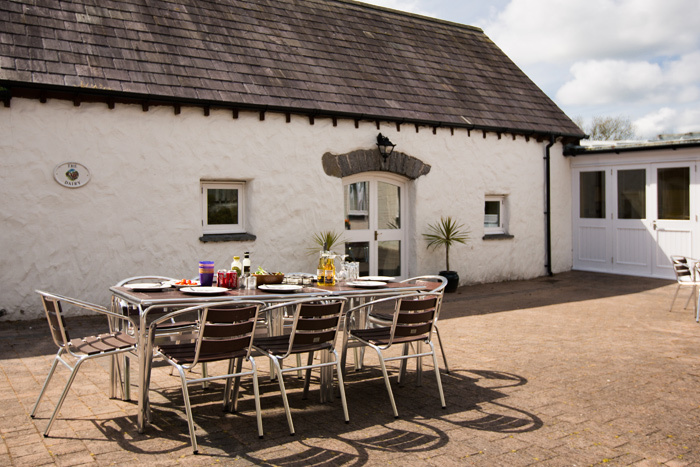 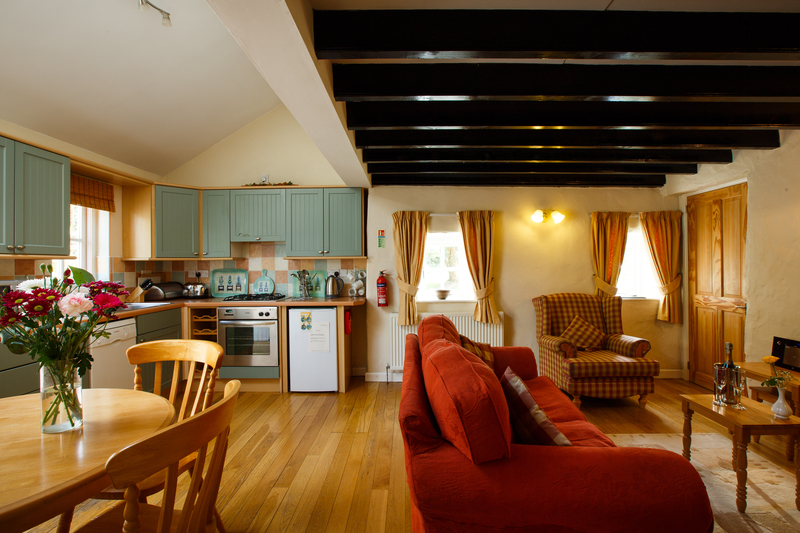 The cottage has a well appointed kitchen with pine dining table and chairs, which leads into the garden. 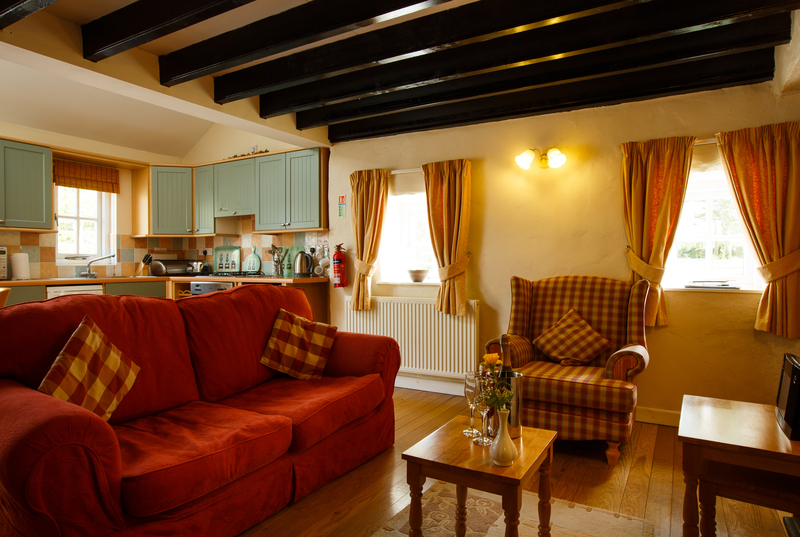 The beamed ceiling gives the lounge area a warm, cosy atmosphere. 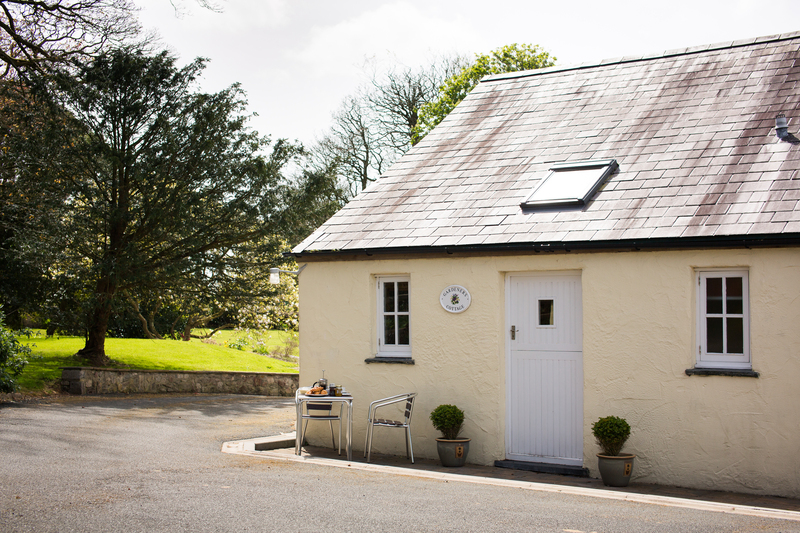 This outbuilding was used to store the gardeners tools and equipment.